With Clash of Champions being just around the corner, WWE has decided to upload the full United States Championship match between Dean Ambrose and Dolph Ziggler from the 2013 incarnation of the event. Ziggler will once again challenge for the title next weekend in a triple threat match against Bobby Roode & current champion Baron Corbin. 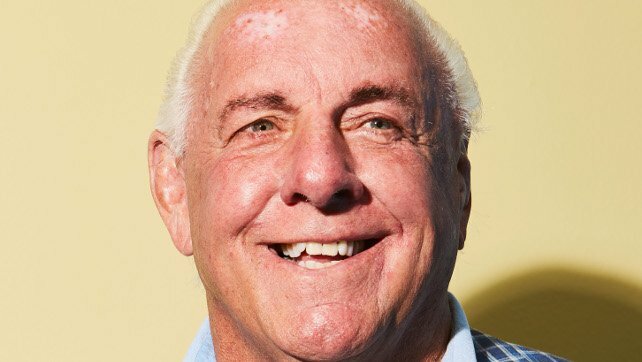 As reported by PWInsider, today marks the 45th anniversary of Ric Flair’s debut in professional wrestling. On that day back in 1972, Flair fought George “Scrap Iron’ Gadaski to a ten-minute draw at an AWA show.